Watch our experts build a piece of furniture step by step on video and download a detailed project plan so you can build along. 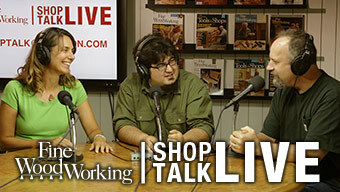 If you’re looking for a new woodworking project try one of our video workshops. These are complete, online courses taught by some of the best woodworkers in the country, and include companion articles, project plans, and step-by-step video instruction. And be sure to check out our video series Getting Started in Woodworking, which features essential instruction in using tools, choosing lumber, sharpening, and more. Plus, follow along as we build a basic workbench, a classic bookcase, a cutting board, and a small elegant box. In this video Workshop, watch as Michael Cullen shows you how to build his bandsawn boxes that are quick to make, requiring no measuring, no joinery, and almost no planning. In this project series, you’ll watch as Cullen takes your through all of the steps to make three boxes, a simple four walled box, a textured and painted saddle lidded box, and a textured two-walled box. Watch as master furniture maker Kevin Rodel shows you how to build his elegant interpretation on a classic Limbert design. In this project series, you’ll learn how to use efficient building strategies, get gap-free through-tenon joinery, and dress up your furniture with pierced panels. 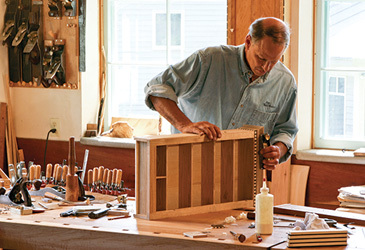 Fine Woodworking staffers team up to produce a classic Shaker workbench for the magazine’s workshop. 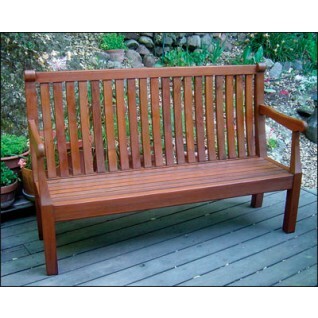 Made of cherry and maple, and accented with traditional milk paint, this bench features a big 84-in. x 26-in. footprint with plenty of workspace. A durable twin-screw vise and sliding dead man make supporting a variety of workpieces fast and easy—and with a whopping 10 drawers, storing all your favorite hand tools becomes a simple affair. Built of walnut, this pedestal dining table offers the perfect balance between elegance and strength. It features a central column joined together using a combination of lap joints and traditional mortise-and-tenon joinery. Its graceful top sports gently curved sides that are inviting to the touch and pleasing to the eye. 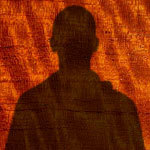 Learn all the basics of woodturning in this 11-part series with acclaimed turner Mike Mahoney. You’ll begin with tips on how to assemble a basic turnining tool kit before tackling five unique projects including turned wood bowls, a lidded box, an heirloom pepper mill, and more. Put an end to mismatched boards and chaotic grain by building a side table from a single board. 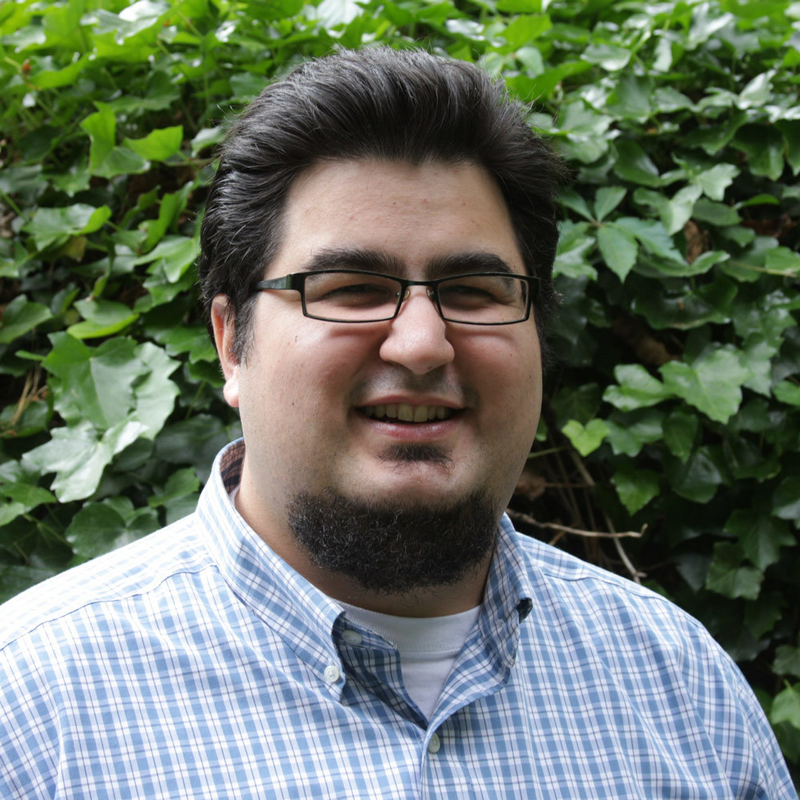 Michael Pekovich demonstrates advanced grain matching and milling techniques. With its modern twist on the cabriole leg, and lessons on traditional mortise-and-tenon and dovetail joinery, the Single Board Side Table offers a whole host of lessons for intermediate woodworkers. Learn how to build a traditional Queen Anne Lowboy and take your woodworking skills to the next level. From the cabriole legs and dovetailed drawers, to the shapely stretchers and turned drop finials, Philip C. Lowe takes you through every step of the process. Learn how to build beautiful boxes sporting intricate geometric veneer patterns. Despite their complex appearance, Ferrazzutti’s veneered boxes rely on simple glue-up and resawing techniques that work together to make boxes graced by dazzling stripes. Hand tool expert Andrew Hunter shows you how to build a beautiful pine display hutch without the help of a single power tool. Learn classic hand tool techniques in this step-by-step video series. Wood-bending master Michael C. Fortune shows you how to build a beautiful garden chair with classy curves. Master craftsman Steve Latta demystifies a variety of techniques as he demonstrates how to construct a Federal Side Table chock-full of period details. From the through-mortise-and-tenons to the leaded-glass panel there’s lots to explore in this technique-packed Video Workshop. Philip C. Lowe shows you step-by-step, how to build the very same workbench that has served him for over 40 years. Its relatively small size means a craftsman can reach a workpiece resting on its top from all four sides—but don’t let its small footprint fool you. Down below, this bench is packed with plenty of storage for your favorite tools. Learn how to build this bowfront wall cabinet with step-by-step instructions on vacuum press techniques, working with curved furniture parts, veneering tips, and much more. with Gregory PaoliniLearn how to build this Stickley-inspired book rack with step-by-step instructions on template routing techniques, through-tenons, book-matched end panels, and much more. Master the tablesaw with a woodworking legend and gain insights on everything from safety, ripping, and crosscutting—to joinery, sleds, and more. Learn how to build a traditional cabinetmaker’s workbench that’s sized for smaller home workshops. 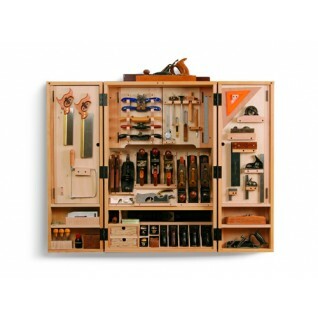 This traditional hanging tool cabinet features dovetailed casework and loads of versatile tool storage solutions. This elegant hall table features graceful curves and exposed joinery with a distinctly Eastern flair. Learn how to build a beautiful oak coffee table in the Arts & Crafts style while mastering useful techniques for cutting mortises and tenons. Stephen Hammer demonstrates a variety of ways to cut beautiful, strong dovetail joinery. Inspired by traditional Shaker designs and joinery methods, this narrow chimney cupboard features dovetailed drawers, frame-and-panel doors, and a simple finish that makes cherry glow. Matt Kenney shows you how to build a sturdy, versatile router table that’s a must-have for your workshop. Garrett Hack demonstrates how to build an elegant side table with a spinning drawer. Doug Stowe demonstrates a variety of basic box-making techniques that can hone the skills of any woodworker. See every step of a guitar project that walks you through the entire kit-buidling process. Inspired by the English arts & crafts movement, this dining table features beautiful angled mortise-and-tenon joinery on its signature hayrake stretcher system. 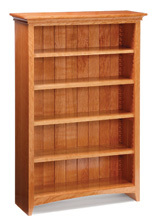 Craft a beautiful bookcase featuring dovetail construction, hand-crafted crown molding and an ingenious wooden shelf standard system. Build a specialized tablesaw sled that yields picture-perfect miters. Then, use it to craft two beautiful frames. 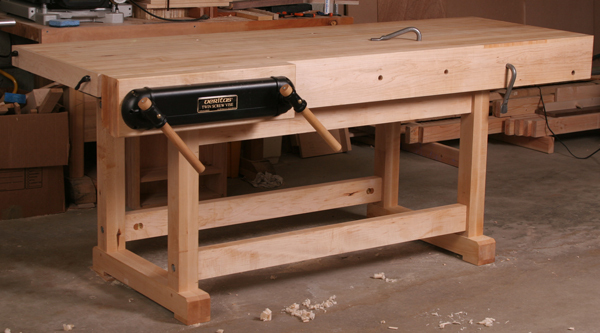 Build an heirloom-quality workbench of reclaimed chestnut and maple. Craft a sleek console for your flat-screen TV. Craft a mitered box or learn a unique twist on the dovetail joint. 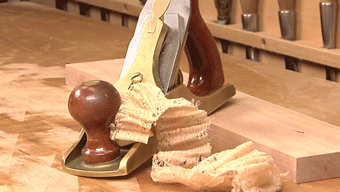 How to carve and turn this quintessential Queen Anne element. Get an expert demonstration on turning this leg and carving elegant reeds. A seemingly daunting carving is broken into a series of manageable steps. 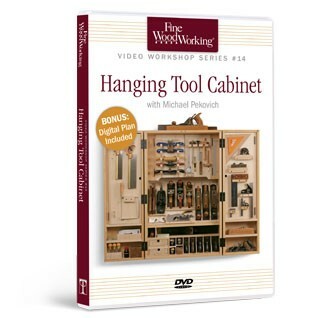 Learn how to build a hanging cabinet perfect for your favorite hand tools or collectibles. Make an Arts and Crafts bed with step-by-step video instructions and learn smart shop tips for saving money and time. Learn how to build this garden bench with step-by-step video instruction from a Fine Woodworking editor, Matt Kenney. This comfortable recliner features sturdy mortise-and-tenon joinery and striking quartersawn grain. Don’t miss Paolini’s smart method for laminating the bow arms. Build a massive, maple workbench from start to finish with expert instruction from a Fine Woodworking editor. Build a plywood entertainment center with basic woodworking tools in this video workshop with Marc Spagnuolo, host of the The Wood Whisperer video podcast. 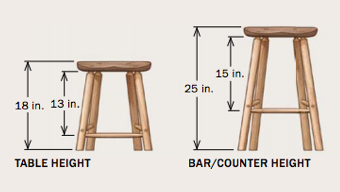 Learn how to build this small step stool with step-by-step video instruction from Fine Woodworking editor, Tom McKenna. More than 30 minutes of video how-to instruction for mortising, tenoning, pattern-routing, and tapering at the tablesaw. See how to make a basic bookcase and then get two options for the base. The basic case has a flat-bracket base, with simple curves cut on the bandsaw. Or, you can substitute an ogee bracket foot. 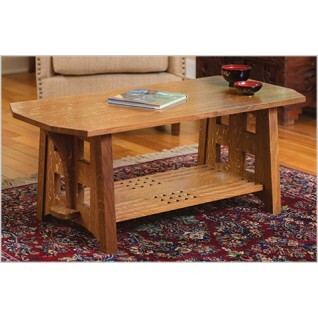 This elegant round side table is made with mortise-and-tenon and half-lap joints. The edge of the top is inlaid with decorative square pegs. Rogowski, the founder and director of the Northwest Woodworking Studio, shows how to use a bandsaw not only to cut the top but also to cut the bridle joints at the top of each leg. This simple, functional cabinet utilizes several types of joinery: dovetails, mortise-and-tenon, dadoes, biscuits. In more than 30 minutes of video, Rodriguez shows how to use router jigs to make the joints for the drawer and the door frame and how to assemble the case with biscuits. Gochnour shows an easy way to make the drawers, using joints cut on the tablesaw. But if you want to take this cabinet to a higher level, you can make dovetailed drawers. Gochnour shows you how to lay out and cut precise half-blind and through-dovetail joints. An ambitious project for anyone with at least intermediate woodworking skills. In more than an hour of video instruction, Teague demystifies the chairmaking process, showing how to lay out curves and joinery in a full-size drawing and how to use loose-tenon joinery to simplify construction. Hi, thanks for the excellent material, i noticed some links are down, are the workshops still available?